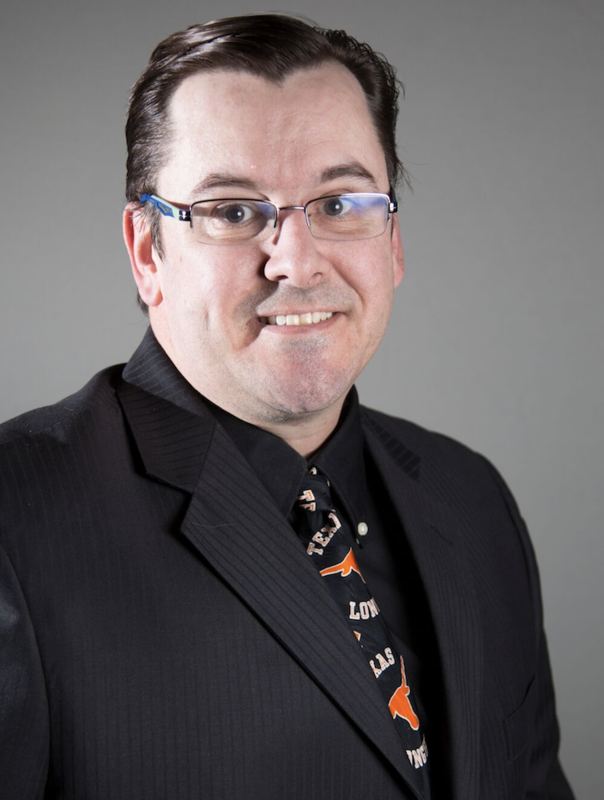 Shawn Bodily is a repeat IBM Power Systems Champion and Senior IT Consultant with Clear Technologies. He is known throughout the industry as “PowerHAguy”. Shawn is considered an expert on almost all things AIX. In fact, he’s helped write the book on it – literally! To date, Shawn has written over a dozen Redbooks publications which are available on his LinkedIn. To say Shawn is passionate about his work would be an understatement: he not only holds numerous AIX, Power, and storage certifications, but also is a sought-after speaker, presenting at technical conferences, webinars, and on-site to customers on these topics, along with high availability and disaster recovery. Taking it a step further, Shawn has also co-authored several PowerHA and AIX certification exams. Shawn is an avid fan of the Texas Longhorns and Duke Blue Devils. He also enjoys most forms of motor racing, including NASCAR, Formula 1, Supercross and V-8 supercars. Much of his “free” time is spent at the barn or at horse shows with his daughter Jessica. She is a two-time IEA Zone 7 champion who recently commited to Mississippi College Equestrian team (the Choctaws). So starting this fall, he’s also a Choctaw fan. To take advantage of Shawn’s online resources visit his Twitter, YouTube and PowerHA SystemMirror for AIX wiki.